Hotel Regina Hotel Regina offers modern rooms, just 50 metres from the Sanctuary of Fátima and the Paulo VI Pastoral Centre. 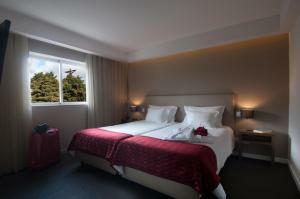 The comfortable rooms are tastefully decorated and air conditioned. 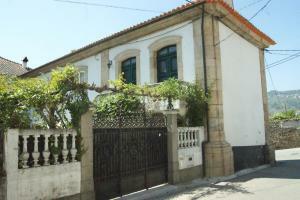 Casa Da Avo Genoveva price per day from € 130 Set in a serene location in the heart of Ribatejo, close to Tomar, this beautiful 17th century house is ideal for a restful break. Maintaining the traditions of a typical rural house, Casa da Avó Genoveva is surrounded by lush greenery and large old palm trees. Unwind in front of the hearth in the living room or enjoy a game of cards at the card table..
Quinta da Anunciada Velha price per day from € 120 The Quinta da Anunciada Velha is set in a historical house that overlooks the Christ Convent. 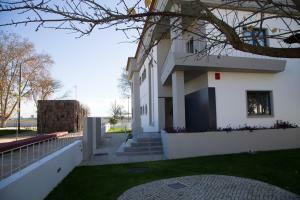 The Anunciada Velha’s apartments feature a private bathroom, TV and an equipped kitchenette. For more options, guests can travel to the Tomar centre, which features many restaurants serving traditional Portuguese meals..
Casa do Rio Sorraia price per day from € 63 Casa do Rio Sorraia is located by the Sorraia River just a few minutes' walk from the centre of Coruche. All rooms have a private bathroom featuring a shower, a hairdryer and free toiletries. 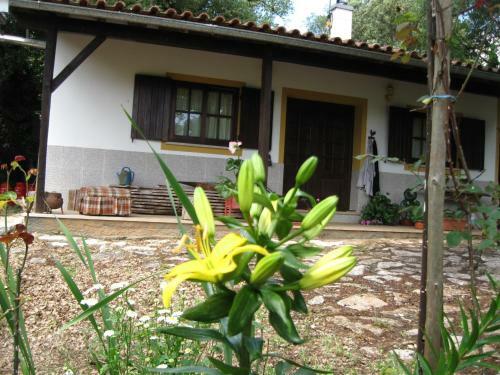 Casa do Rio Sorraia is 78 km from Lisbon International Airport..
Coudelaria Vale Pau price per day from € 50 This farm stay features horses, birds, a number of farm animals and is surrounded by nature and tranquility. Apartments and homes have a kitchen and all come with air conditioning and a private bathroom. Guests of the apartments and homes may cook their own meals in the self-catering facilities at their disposal and enjoy them in the terrace, while admiring the surroundings..
Guesthouse D Nuno price per day from € 66 Situated in Fátima in the Centro Region Region, this holiday home features a patio and a garden. There is a dining area and a kitchenette equipped with microwave. Other facilities at Guesthouse D Nuno include a barbecue..
Quinta das Arribas Offering an outdoor pool, views for the Tejo River and the Castle of Abrantes, Quinta das Arribas is located in Abrantes. 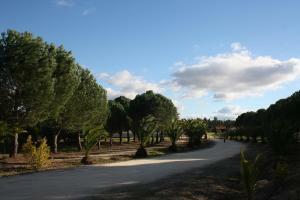 Quinta das Arribas is a property dedicated to the breeding of the famous Lusitanian Horse. Constancia guest house price per day from € 150 Constância Guest House is located in Constância and offers high quality rooms with air conditioning and panoramic views of the surroundings. Each room was carefully decorated to provide guests the maximum comfort. 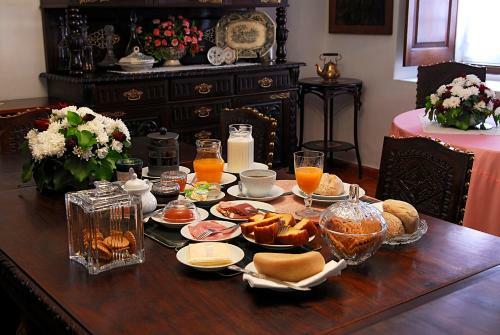 At Constância Guest House guests can enjoy a breakfast every morning. Casa Mirtilo Offering an outdoor pool, Casa Mirtilo is located in Casais Monizes and inserted in the Serra dos Candeeiros Natural Park. It includes 2 twin bedroom, a double bedroom and a private bathroom. 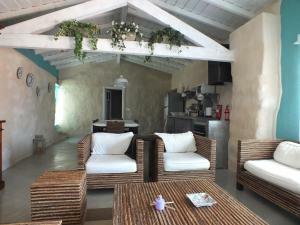 Outdoors guests will find a spacious terrace where they can enjoy their meals al fresco with views of the surrounding landscape..
Country House Santarem price per day from € 35 Offering an outdoor pool surrounded by gardens, Country House Santarém is small and comfortable house located in Vale de Santarém. This accommodation will provide guests with a double bedroom and a living room equipped with a TV and a sofa. Guests are welcome to prepare their own meals using the fully equipped kitchenette available..
Homestay Casa de Azzancha price per day from € 59 Homestay Casa de Azzancha is located in Azinhaga, the hometown of the Literature Nobel Prize Winner, José Saramago. Free WiFi access is available in this rustic and tranquil homestay. Meals may be prepared in the equipped communal kitchen at guests’ disposal. 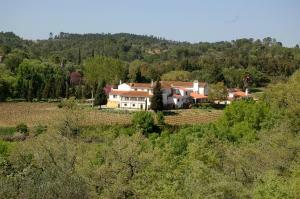 Monte Macário Alojamento Local price per day from € 40 Monte Macário is located in the Ribatejo region, amidst natural and tranquil surroundings. 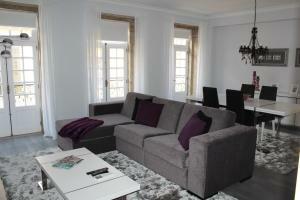 The unit is in Coruche and features an in-house restaurant, outdoor swimming pool and a garden. 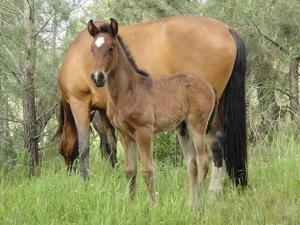 Horse riding is available outside of the property, at an extra fee. Casa Sao Nuno price per day from € 49 Set in beautiful gardens and surrounded by olive trees, Casa São Nuno provides comfortable rooms with continental breakfast, close to Fátima's Basilica and the little Chapel of Apparitions. Hotel Santo Condestavel price per day from € 30 Located in Fátima, a town that is home to one of Portugal’s most important pilgrimage sites, this modern hotel offers neat accommodation at affordable rates. Recently renovated, Hotel Santo Condestável provides guests with 63 modern and functional guest rooms. Special finishes, such as earth tones and wooden flooring, add to the hotel’s overall easy-going atmosphere..
Casa Dos Arrabidos price per day from € 75 Formerly a Franciscan monastery, Casa Dos Arrabidos in Torres Novas enjoys a serene location amidst a lush garden and orchard. Fitted with traditional dark wood furnishings, all rooms at the Dos Arrabidos feature private bathrooms equipped with bathtubs and showers.